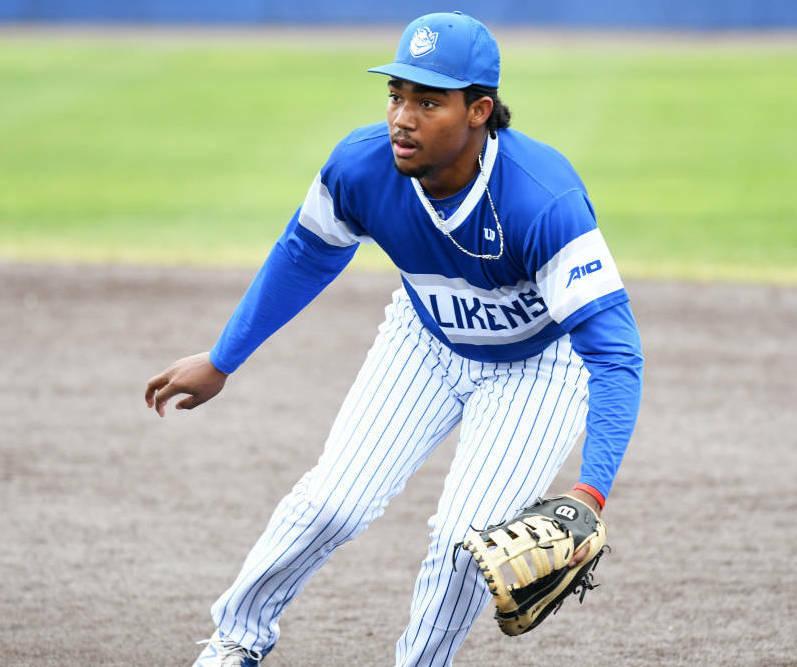 Braxton Stowe and his Saint Louis University Men’s Baseball teammates received votes in the Collegiate Baseball 2019 Preseason Fabulous 40 Poll. The team went 38-20 last year, making it to the NCAA Regional round. They occupied the No. 4-seed in the Oxford, Miss., regional, hosted by Ole Miss. The Saint Louis University Men’s Baseball team kickoff the 2019 season with a four-game series against Miami Ohio in Hoover, Ala., February 15th – 17th.